With my budget being tight lately, I’ve been trying to be creative with the projects I’ve been posting, relying on recipes I was already making and projects I had already purchased the supplies for. While digging through my portable hard drive, I stumbled across outfit photos from this week last summer, and even though they are not perfect they are still worth posting! 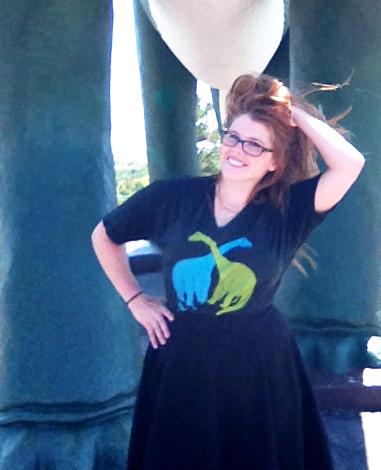 Ever since the Land Before Time, I have been obsessed with the brontosaurs. I was head over heels for Little Foot, and always played Sarah, the triceratops, whenever me and my sibs played dinosaurs. My 5th birthday party was Bronto themed, and I had an inflatable Dino hanging in the corner of my room until I was AT LEAST 10 years old. I was obsessed with Sinclair stations, just so I could see the Brontos! 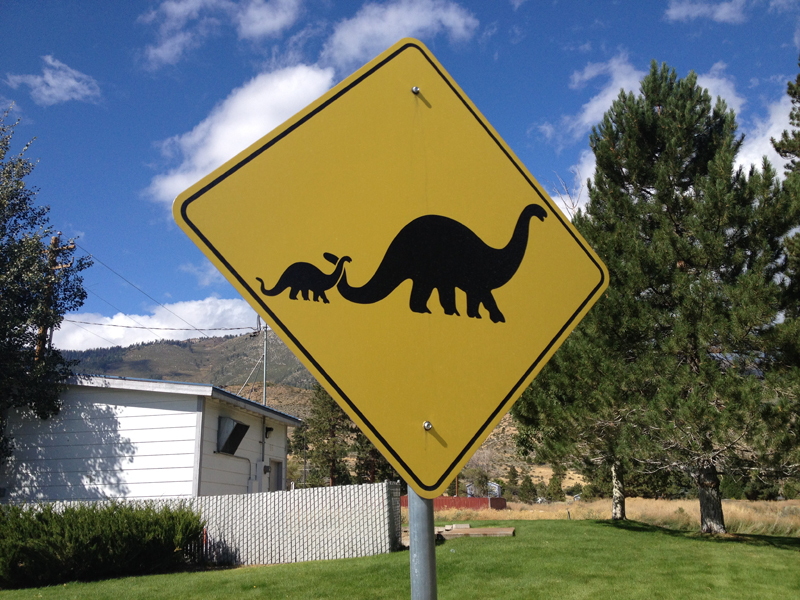 I can’t tell you how excited I was when I saw the “bronto crossing” sign on my last trip to Reno. 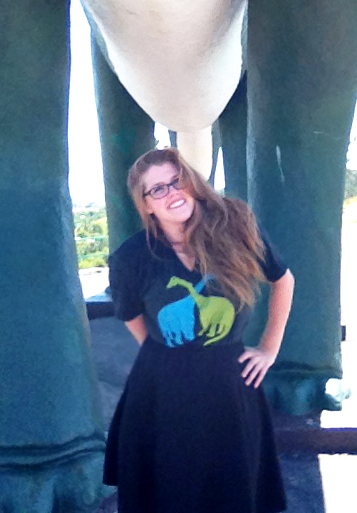 This was a great example of being uncomfortable taking my own outfit photos, especially in a public place. I was rushing to get as many pictures as possible before someone else came around, and then chickened out and took a good number of them as “selfies”. 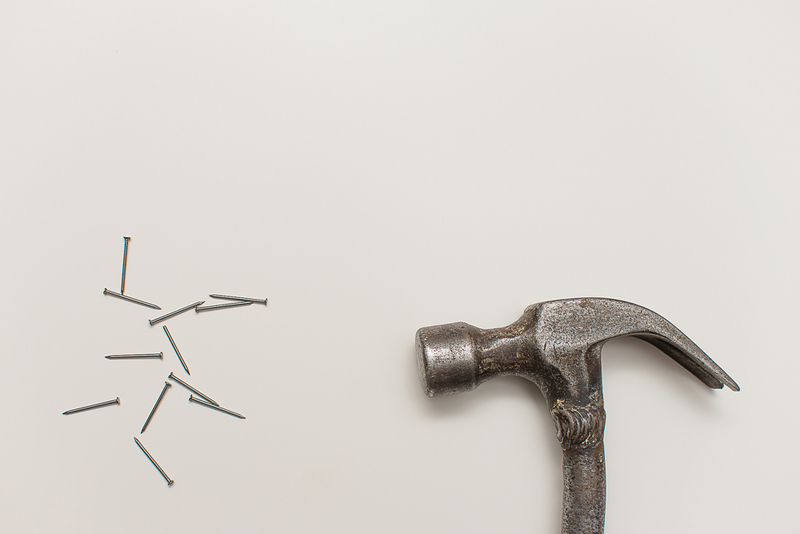 Still, it was a good effort in trying to break free from my self-conscious mold. 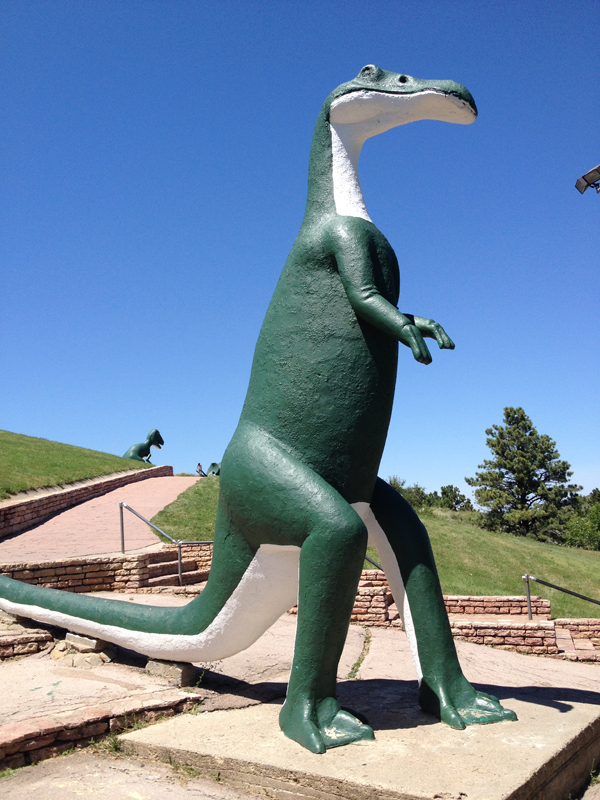 Dinosaur Park is this cheesy park on top of one of the tallest hills in Rapid City. 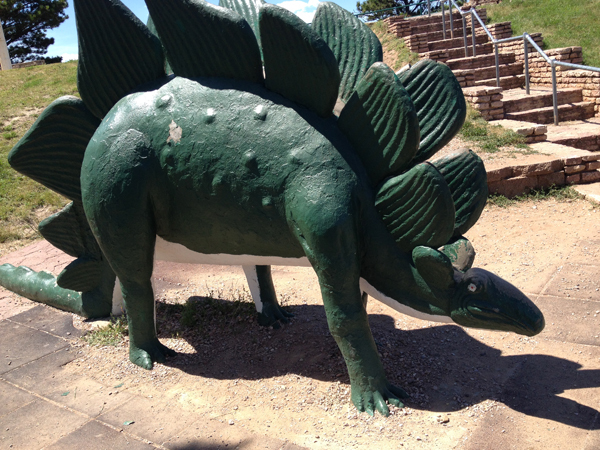 There is a steep stone staircase, and at the top, overlooking town, is a collection of massive concrete dinosaurs. 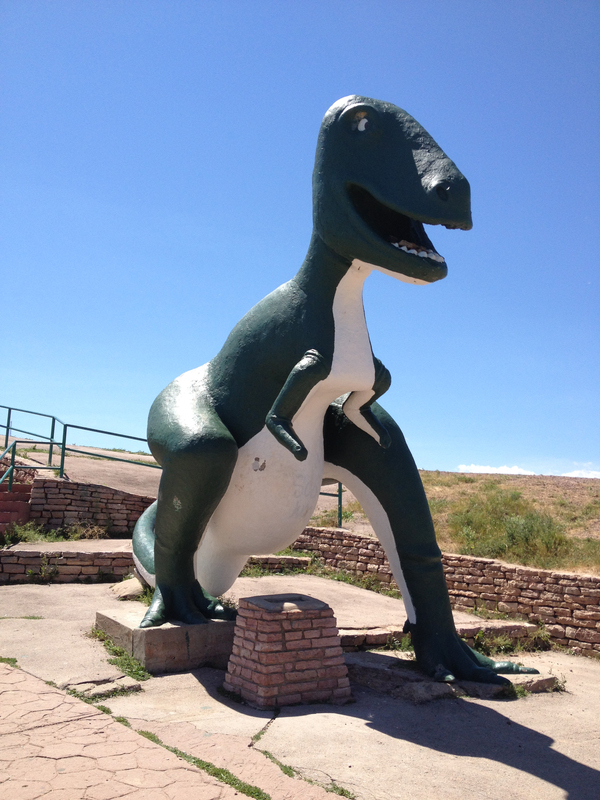 On my first trip to Rapid City for a job interview, I was hanging out in a parking lot listening to music to kill 20 minutes before my appointment, and saw a brontosaurus on top of the hill… and had no idea why. 6 weeks later when I moved to Rapid City, I had to track it down. 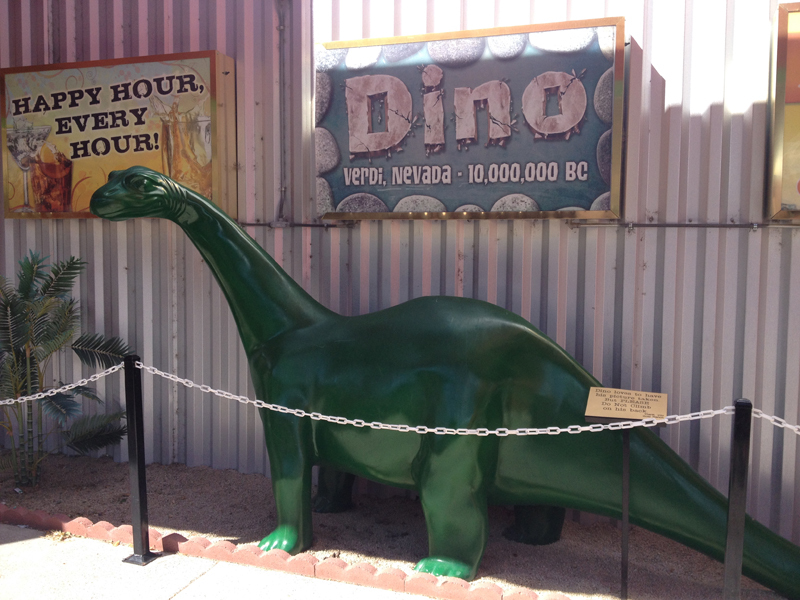 One winding road later, and I found my Bronto… and a many more! 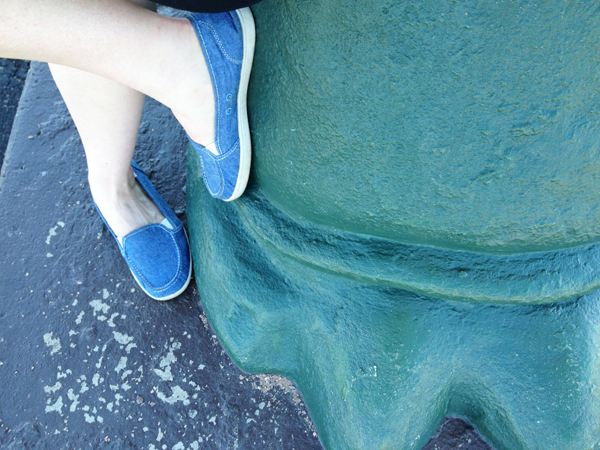 As much fun as it was to play with and climb over the other dinos (yes, I climbed like a kid on a jungle gym! 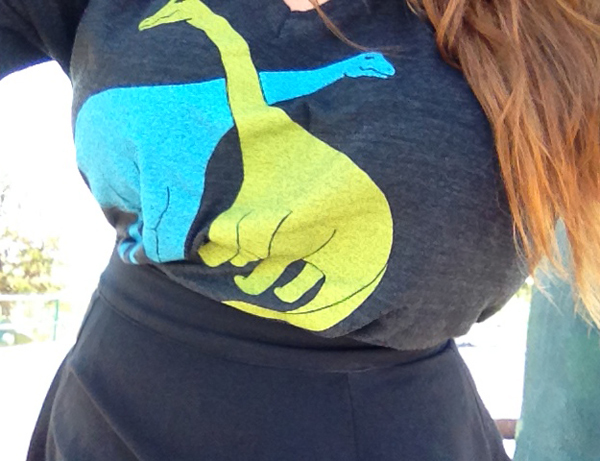 ), my outfit was focused around my Bronto… I had the perfect shirt! 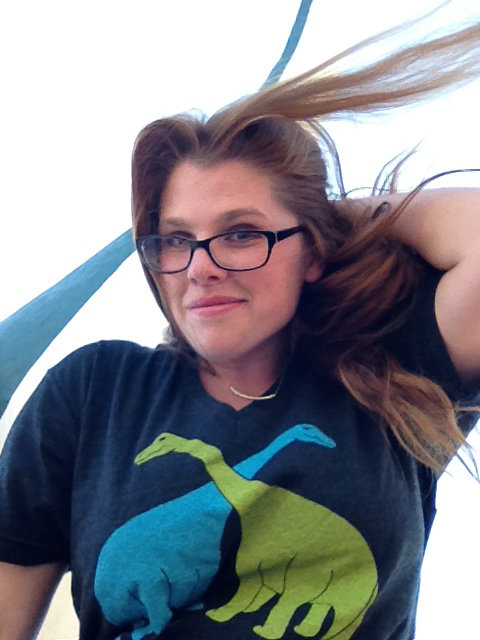 Modcloth had this amazing shirt, which not only is freaking adorable, but had the best name… “Bro-nto Hug”. EEEEEEEEE! 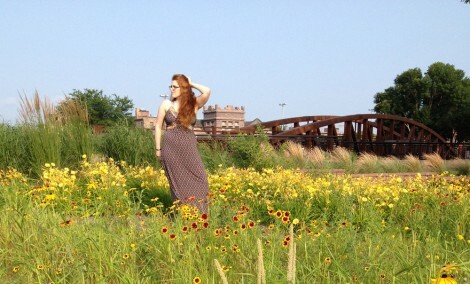 Paired with a 50’s style skirt and denim slides, it was a great outfit for walking around Downtown Rapid afterwards. 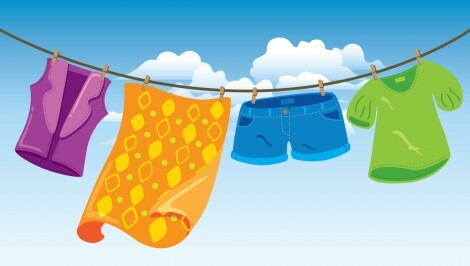 Even if you think it’s a bit childish, I assure you it is worth the visit!